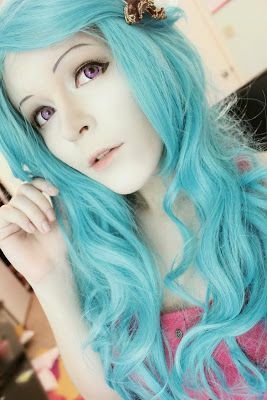 Wig Purchase Review from Customer, Share to everyone! L-email Wigs are my usual go-to wig suppliers due to my own love for lace front wigs and how unbelievably natural they can look. When done right, of course. Lace Front wigs can be a little tricky to figure out at first, but once you actually know how to deal with them, you’ll never want anything else. Of course, not everyone wants a lace front wig everything from short “Rocky” (2-3 inch fibers) to very long “Delilah” (60 inch fibers). Wig-supplier also supplies unique styles from back ponies to twin tails, and yes, even a Rufio. The catalogue of synthetic fashion wig is one of the best for diversity, not only when it comes to style, but also when it comes to colors and their hundreds of different choices! Each different color, from blonde to black to blue comes with its own color chart on the website so you can choose the perfect shade for your character. And they even have supplies of color rings and samples for you to buy and take home, along with their various range of accessories. Hair clips, razor combs, wig heads; you name it, wig-supplier.com probably has it. 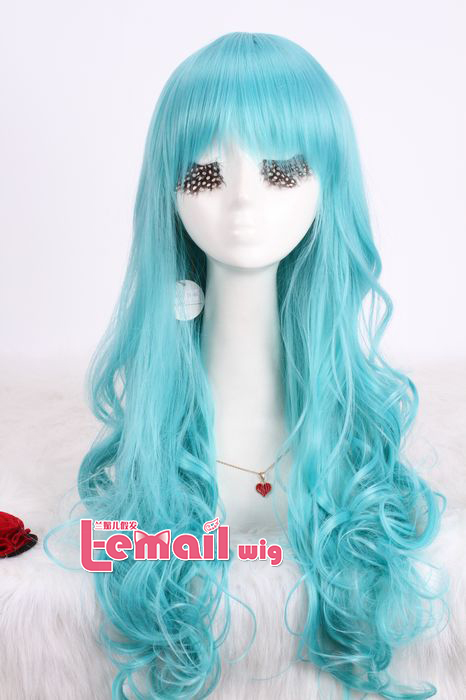 Their quality is fantastic and the wigs are thick, beautifully styled wefts which are easy to sew into and cut away, a very comfortable lace front and a generously sized wig cap. Their shipping costs to worldwide are not going to cost you an arm and a leg either! Depending on your package size and heavy chooce a sutiable shipping method with speed willing, arrive within a week to two weeks! Their customer service is fantastic, with their email provided just in case you have any problems, or maybe you just need a little color or style suggestion for a character. They are more than willing to help you figure things out! 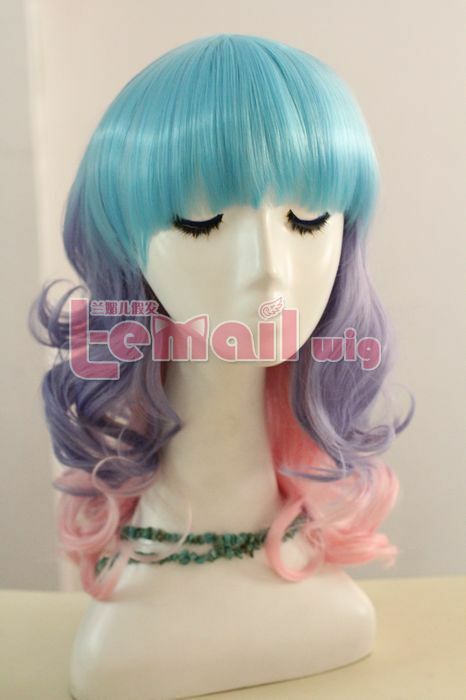 All in all, have shopping experience online from wig-supplier is awesome and their brand L-email has been recognized from worldwide, which means it is really reliable! This entry was posted in Fashion Wigs, Wigs and tagged fashion wigs, synthetic fashion wigs, wholesale wigs.